Transmission Repairs: If you’re looking for a trustworthy performance transmission shop in Fort Walton Beach, FL, then you’ve made the right selection in choosing Maksymyk’s Performance and Driveshafts Unlimited. We service transmissions for every vehicle make and model, and we’re proud to be considered one of the best in the area. We even perform repairs on diesel transmissions, and we can do your automatic transmission rebuild in Fort Walton Beach, FL. 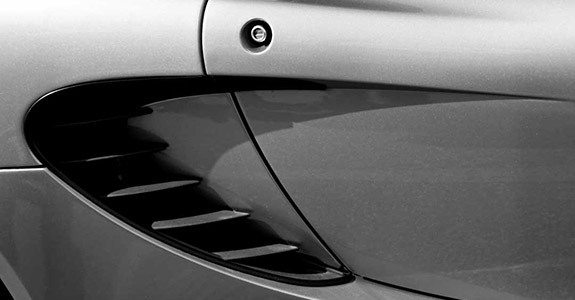 Custom Work: When it comes to custom modifications, every detail counts. That’s why it’s crucial that you put your trust in knowledgeable, experienced professionals to get the job done right. At Maksymyk’s Performance and Driveshafts Unlimited, we can customize transmissions, driveshafts, bushings and much, much more. Best of all, we strive for the highest quality in every job that we do so that you can always rely on us to take care of your car or truck. Other Auto Body Work: While transmission repairs and custom modifications are our specialties, we can perform a number of other vehicle services as well. 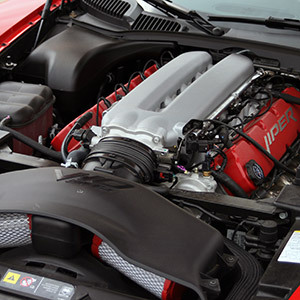 From bushing repairs to valve cover work, our mechanics are well versed in performing a variety of auto body repairs. 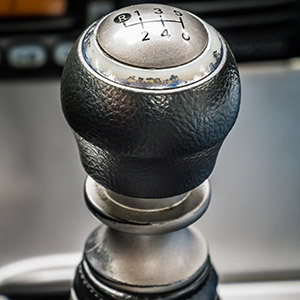 Whether you’re in need of custom driveshaft work or expert transmission installation in Fort Walton Beach, FL, we’re your number one source for help. We’ll make sure that any custom work to your vehicle is done to your exact specifications, and we’ll provide results that are sure to impress. Call us today at 850-862-0821to see what we can do to help you. Whether you’re looking for high quality custom bushings or reliable transmission repairs, Maksymyk’s Performance and Driveshafts Unlimited is here to help.